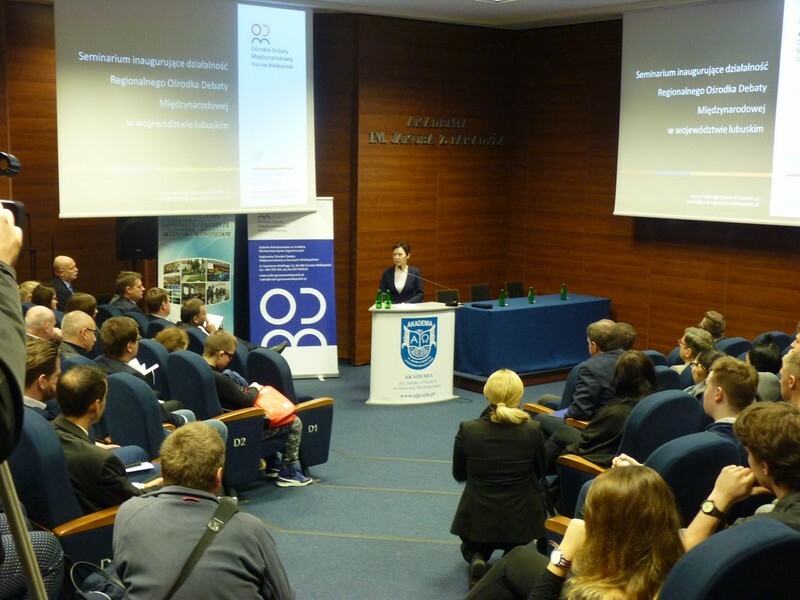 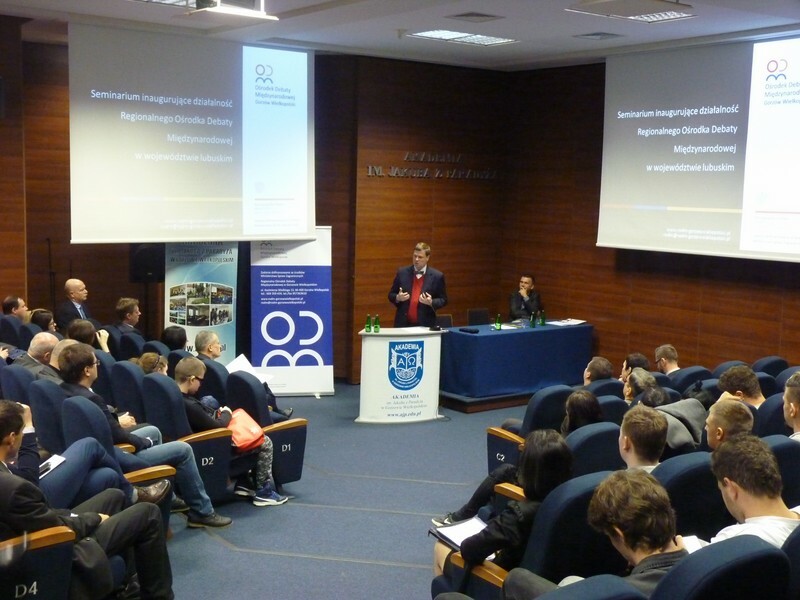 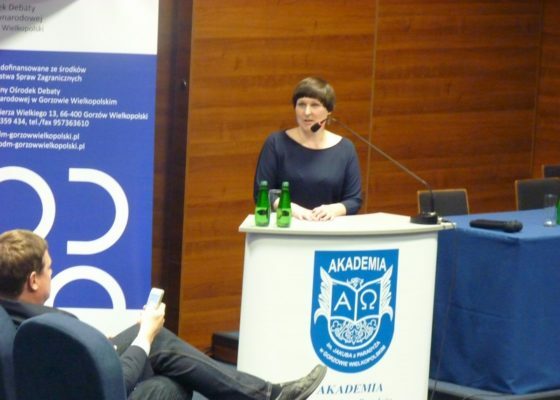 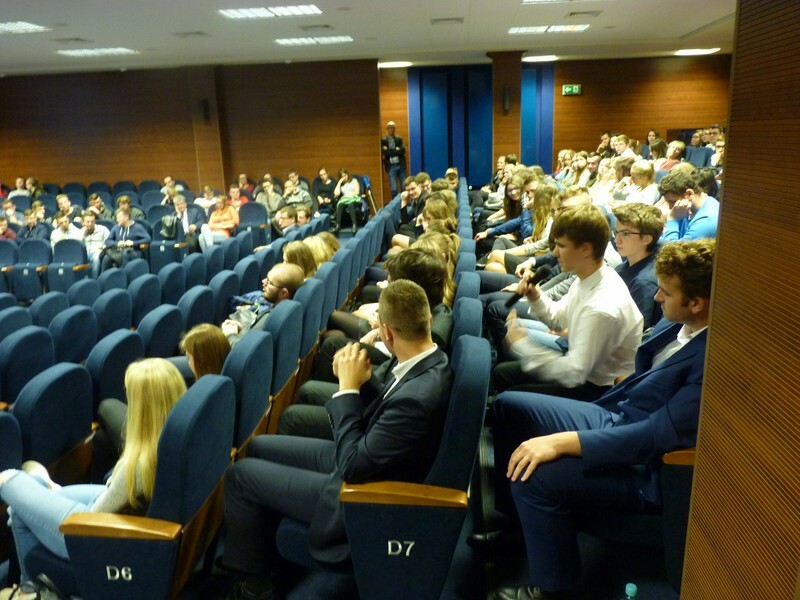 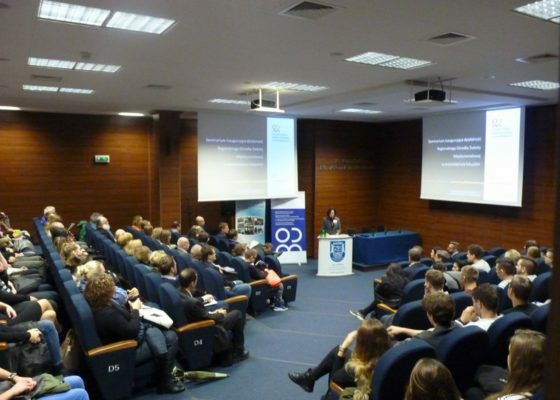 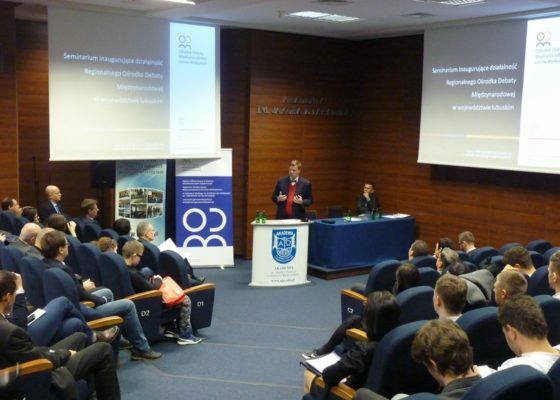 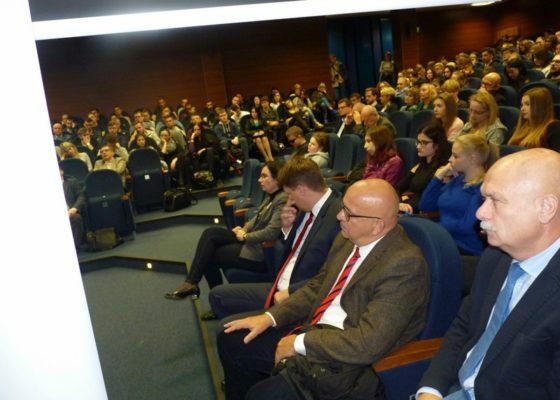 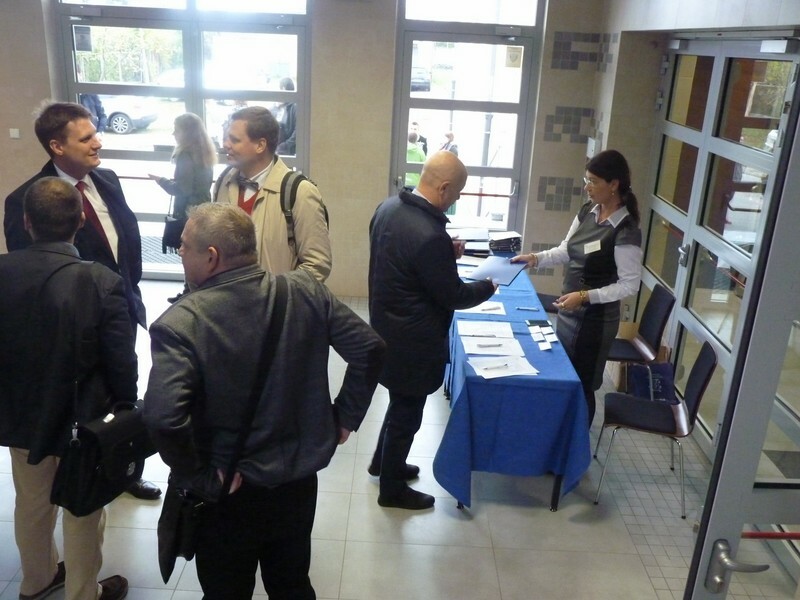 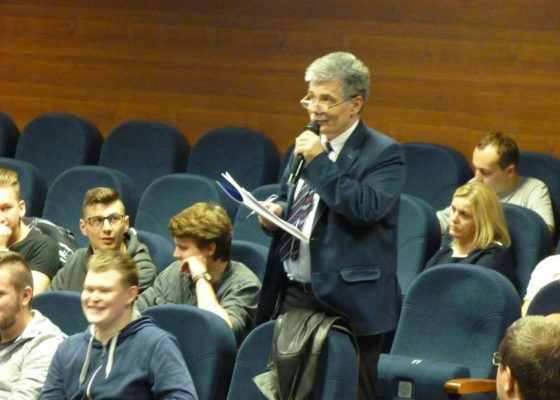 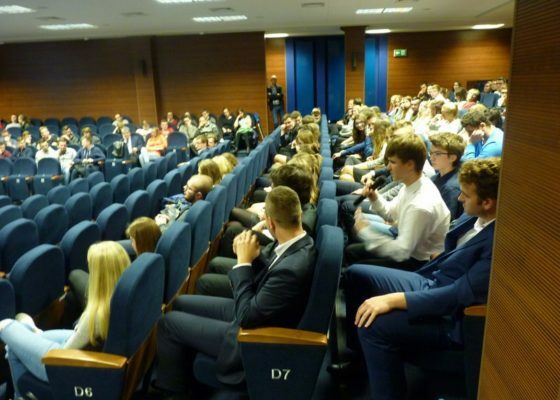 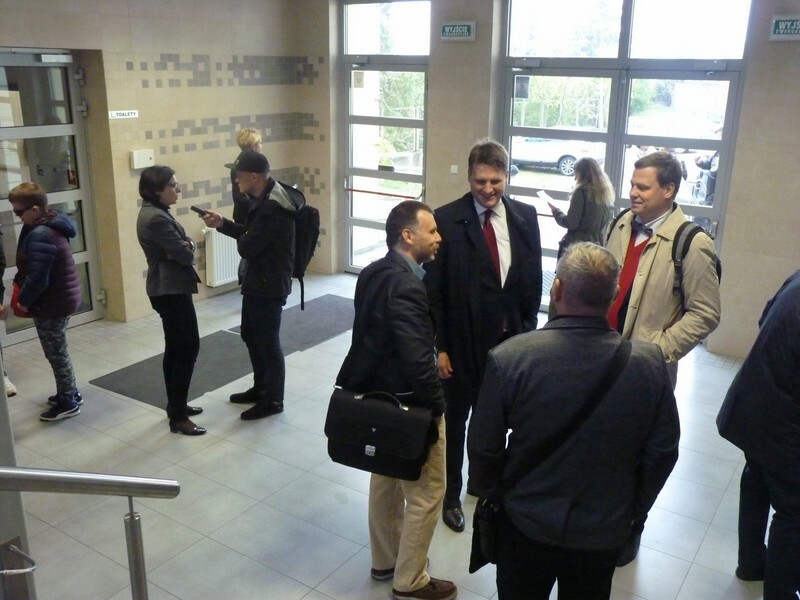 On October 11 th, 2017 at the Auditorium of the Jacob of Paradies University in Gorzów Wielkopolski at Chopin 52 Street, the seminar inaugurating the Regional Center for the International Debate in the Lubuskie Voivodship took place. In the second part of the meeting, the film “Cousins”, dir. 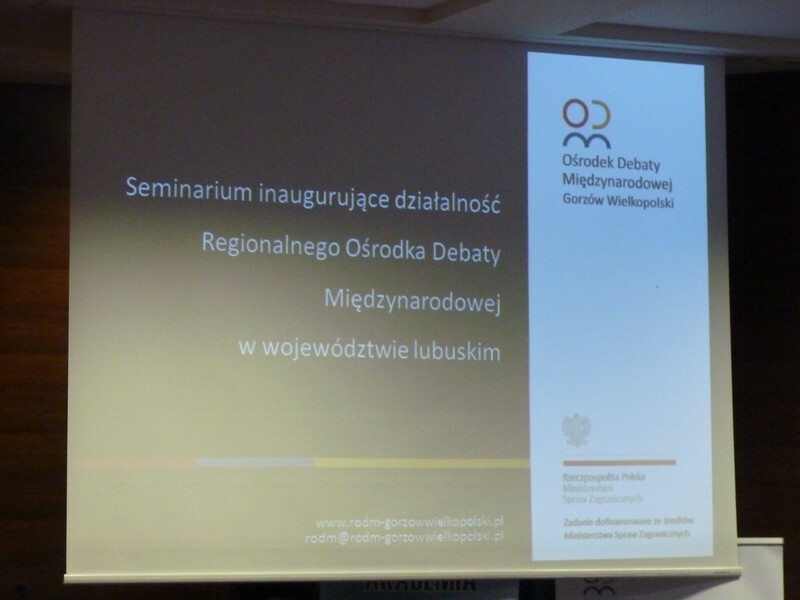 Bartek Tryzna and Monika Spiczyńska, dedicated to the problem of migration refugee problem was shown. 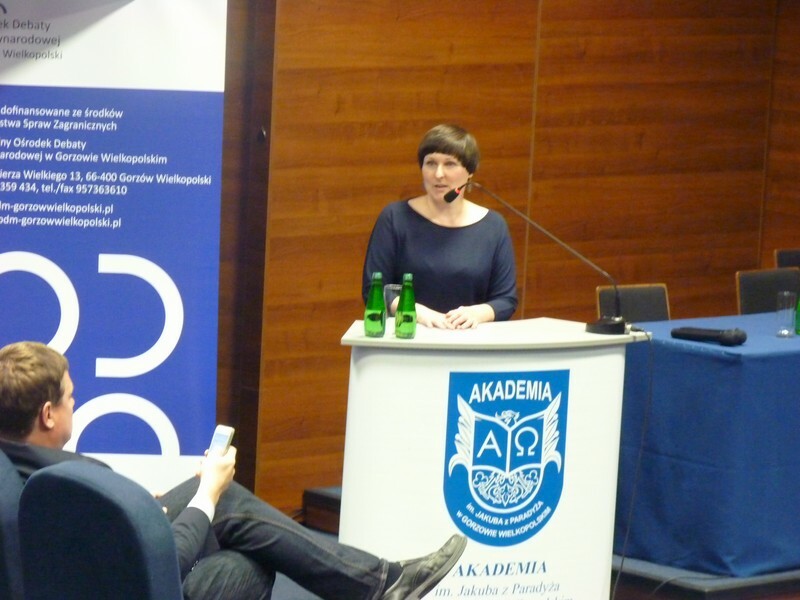 The the projection was an initiative of Iwona Bartnicka representing the Municipal Art Center in Gorzów Wielkopolski and DKF Megaron. 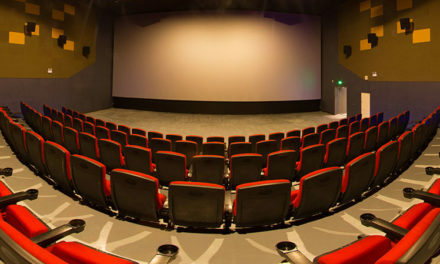 The debate on contemporary. 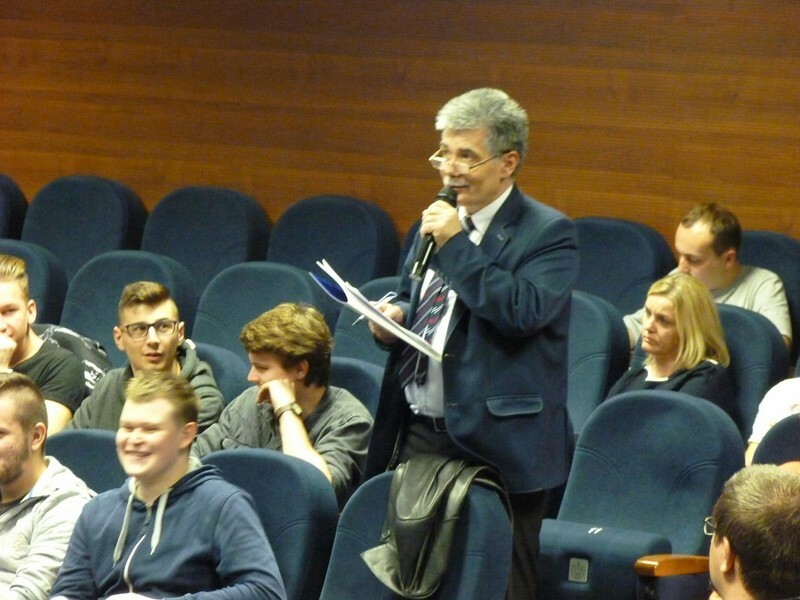 It was moderated by Fili Rdesiński – President of “Poznań Radio”, Bogusław Kiernicki – President of the St. Benedict Association and prof. dr hab. 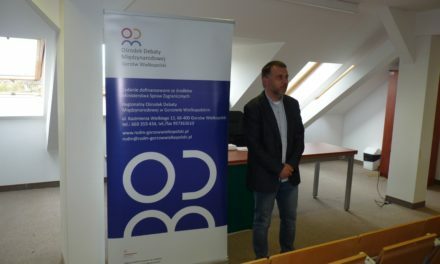 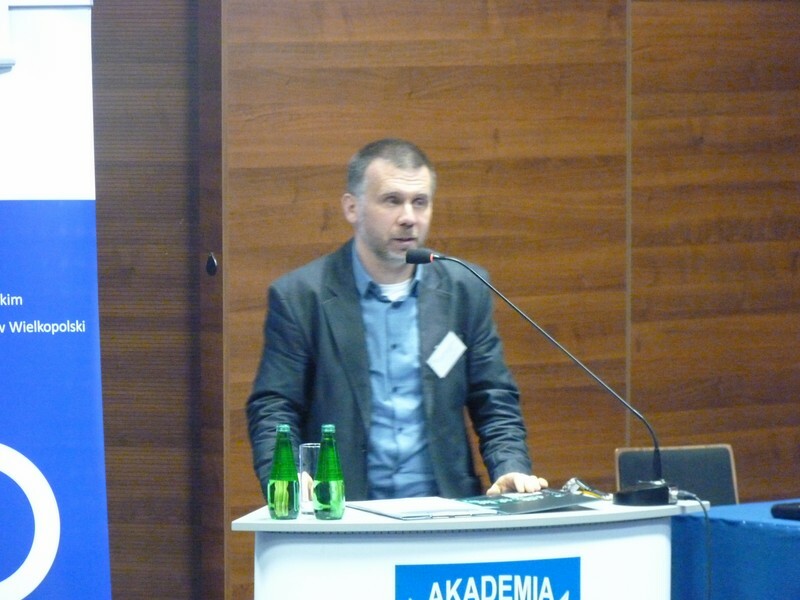 Przemysław Rotengruber – Coordinator of The RCID in Gorzów Wielkopolski. 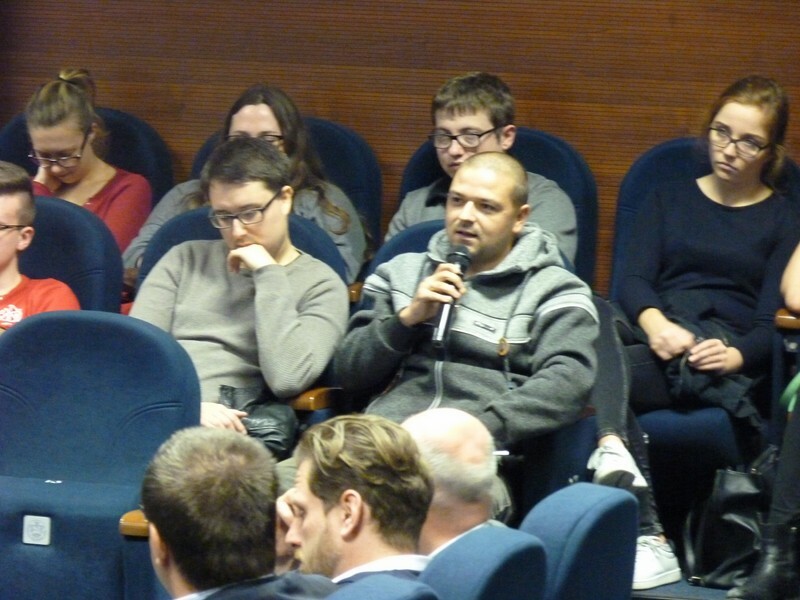 The discussion focused on the subject of the youth migration from the Lubuskie Voivodeship to other major Polish cities. 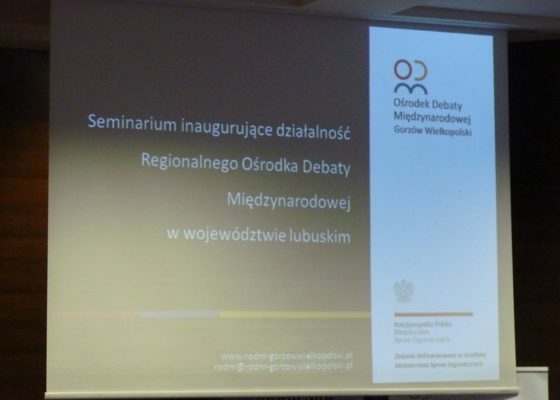 The main concern were the questions what factors incline the migration of young people from the Lubuskie Voivodeship and what should be done to stop or reduce this process. 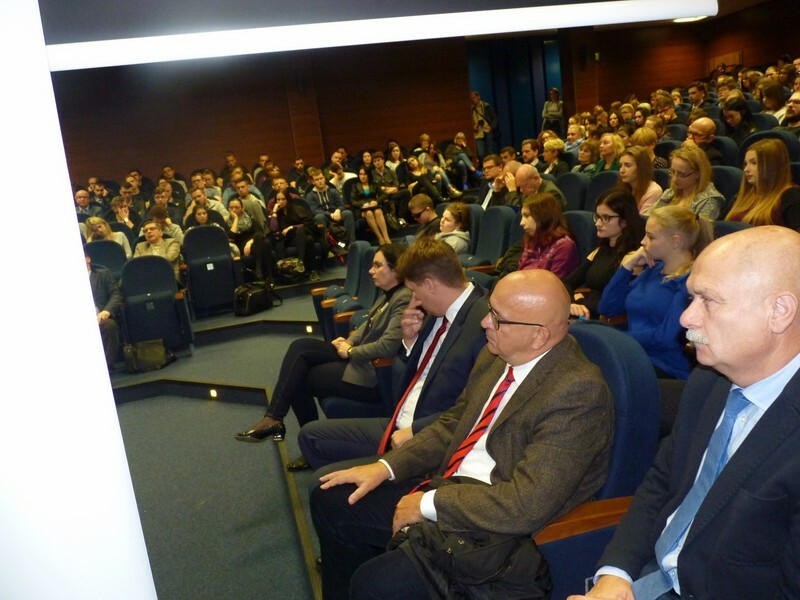 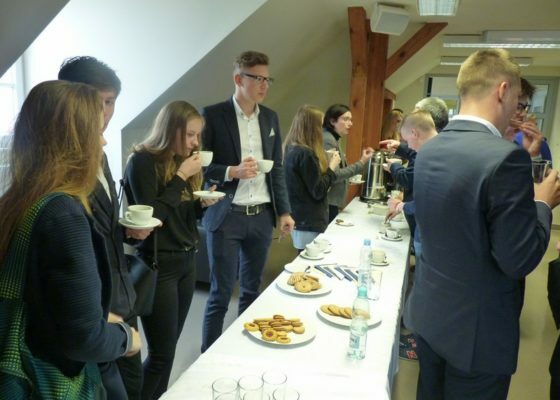 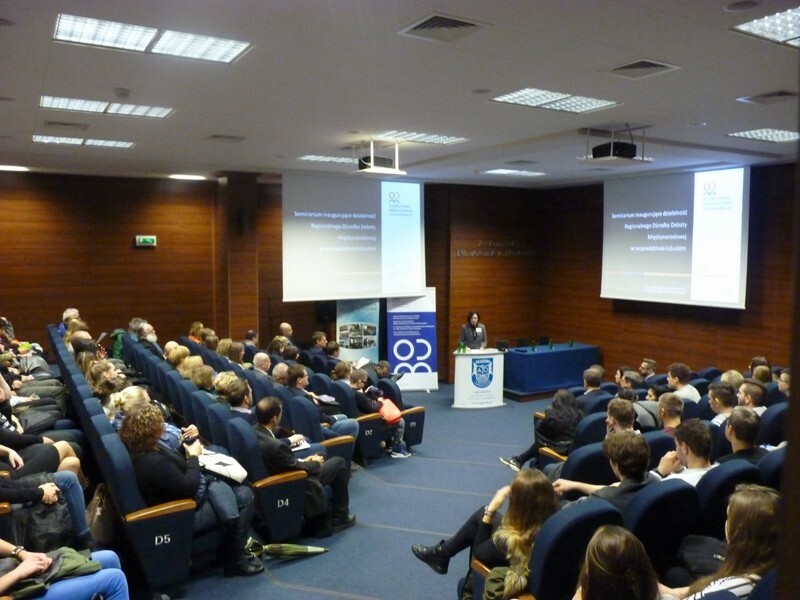 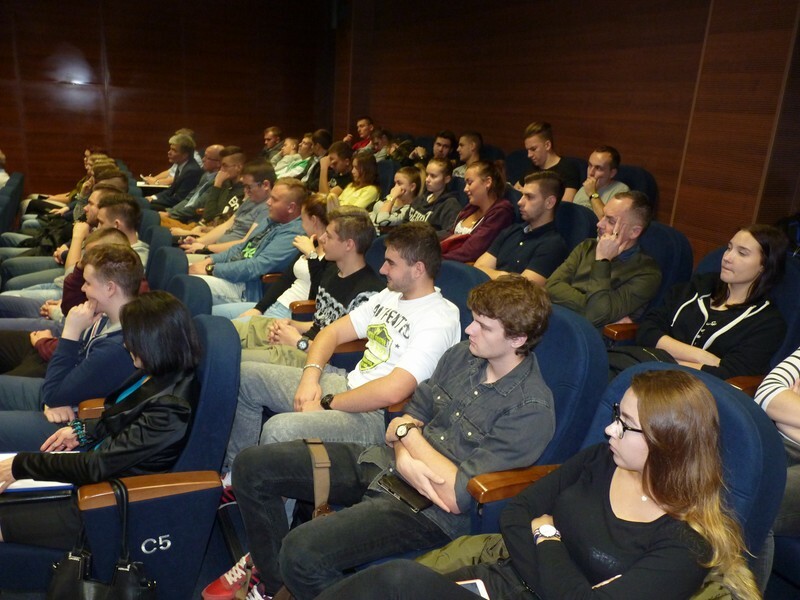 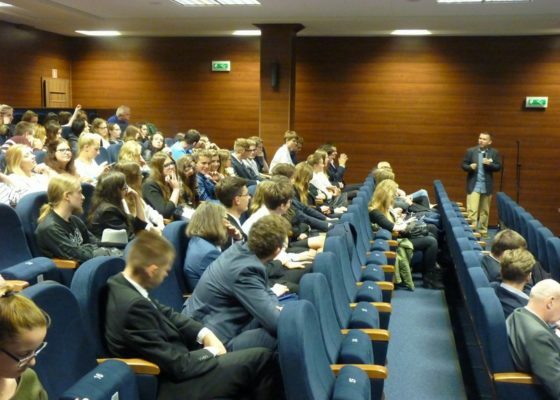 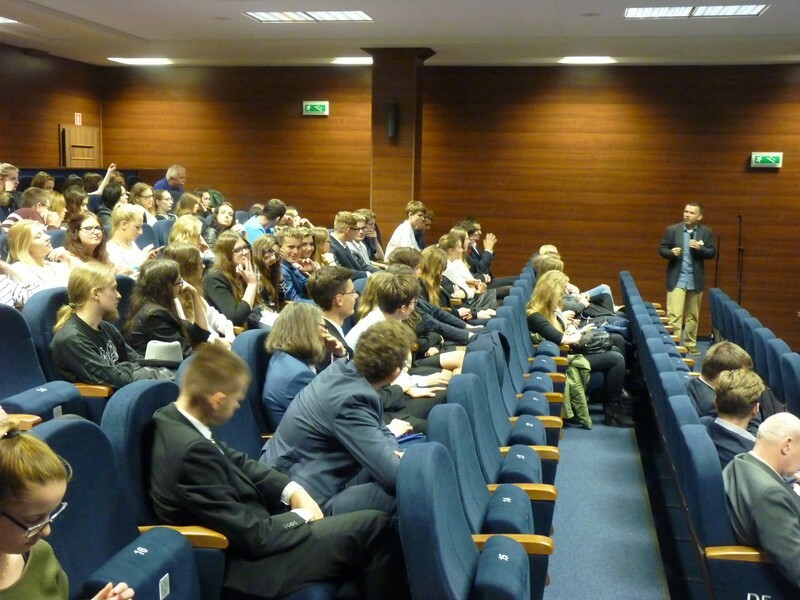 The issue was a subject of the vivid discussion of the guests: lecturers, students, teachers and high school pupils.